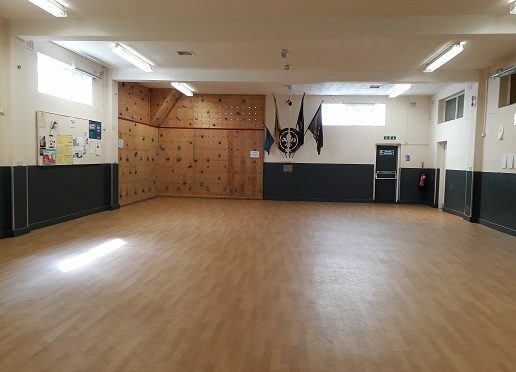 Our hall is available for hire for children’s parties and other events subject to terms and conditions. Cost of hire is £15 per hour or £60 for 5 hours. £10 deposit to secure then balance payable 48 hours prior to booking.